In the future, premium quality zircon and titanium from our flagship Cyclone Zircon Project in Western Australia will be used to help jet turbines fly planes further and burn less fuel. Our ambitions are sky high and we’re ready for take-off. It’s time to get on board. Keep up to date with the latest announcements, broker reports and industry info. Sustainable development is key to all aspects of our operations. 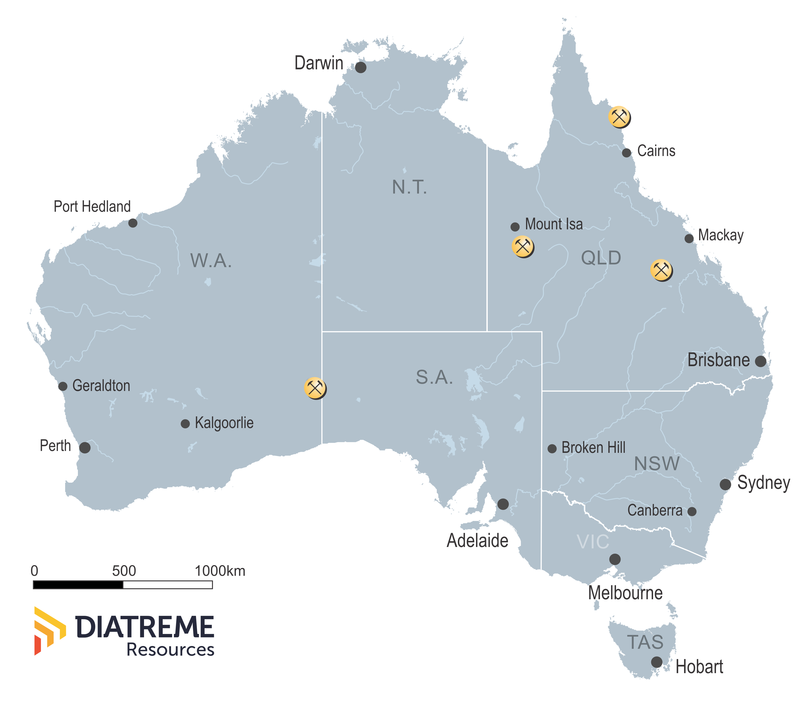 Diatreme’s flagship, the Cyclone Zircon Project in Western Australia, is the largest undeveloped high-grade zircon project in the Eucla Basin. Access the latest news and information to learn more about how Diatreme is building a world-class mineral sands company. As an emerging Australian producer of mineral sands, Diatreme Resources (ASX:DRX) is looking to the stars. In the future, premium quality zircon from our flagship Cyclone Zircon Project in Western Australia could help build Asia’s soaring construction industry, or even take spaceships to the stars. Titanium from our projects could be used in 3D printing to build airplane parts. Our amibitions are bigger than this world and we’re ready for take-off. It’s time to get on board. Our high-grade Australian mineral sands are in demand around the world.